Laughing: Laughing at jokes always makes him happy and calm, like a baby being cuddled. Laughing is the best medicine and has helped him in a lot of bad situations. Kinesthetic Movements: He likes to be on the move. He likes to move his body. He moves around to keep himself occupied and wants to keep moving. Stars: The night sky has been his favorite thing to see. His father always showed him star charts and maps and let him look into the night sky to look at distant stars and planets. Talkative People: People who talk too much have always annoyed him. Just get to the point already. Chance: He doesn't like the idea that chance can be as simple as a flip of a coin to decide whether something can be good or bad. If it can be helped, chance would not be a part of the equation. Long Events: His dislike for long events has been apparent for quite a while. He has never liked events that drag on for a certain amount of time. The faster the better. Skeletons: Nope. The idea of a human or animal skeleton has always given him a feeling of being sick. The dead should be dead and away from sight. Only the living should be seen. The Future: He does not like the future, and is afraid of it. He does not like the unknown and would rather know about it than try to predict it or wait for it to come. Personality: Sirius has never fancied the idea of chance being the primary thing in his life. He is dedicated on making his dreams come true, but will stop if it interferes with other plans or causing trouble to people. Sometimes. He likes to workout in the gym and run, because, as he says, "A healthy body allows for longer stargazing." He can be kind at times, but would rather be blunt and straightforward. He can socialize with people, but it takes a while for him to warm up to people, but he will be loyal if he has grown attached to a person. He prefers to spend his awake time at night because of the stars in the night sky. Appearance: He is kinda tall but well built. You can't really tell how strong he is unless he shows you. He has to be careful with what he eats, because he easily gains or loses weight. His face always has that "I can do this, no problem" look that has helped and hindered him in many situations. He tends to wear uniforms that seem to match and make it look like he belongs in most, if not all, non-prestigious and prestigious acadamies, but if he is not wearing that, he will normally wear basketball shorts and a black T-shirt. Sirius Rigel was named after both the brightest star in the night sky and the brightest star in Orion's belt. 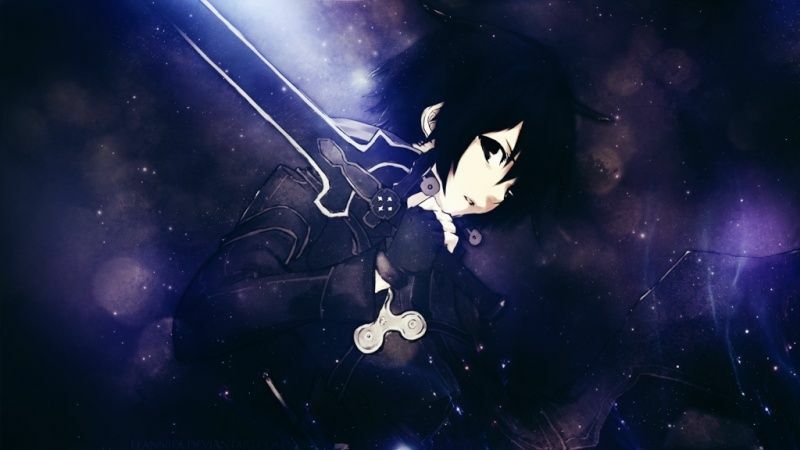 He was born to Michael Rigel, an astronomer, and Miku Tachika, astronomy teacher. He has two younger siblings, Vega Rigel, his sister, and Shino Rigel, his brother. He owns a cat named Corvus and a bearded lizard named Lacerta. He loves his family but normally gets tired of the drama they cause him. Being the oldest, he had all the pressure to take care of his younger siblings, so he grew up to want to do what he wants because he always had to take care of people. His relationship with his mother and father was always rocky, but the one thing that connected all three of them was their desire to see the stars. He has always been loyal to his friends and family, but has never put up with their crap. His folks always wanted him to work with stars in some way, but he also has fallen in love with going to the gym. Special Characteristics: Has a scar mark, due to an operation, on his right leg, to the rear, that looks like the constellation Hydra. Bump for seeing if this correct. 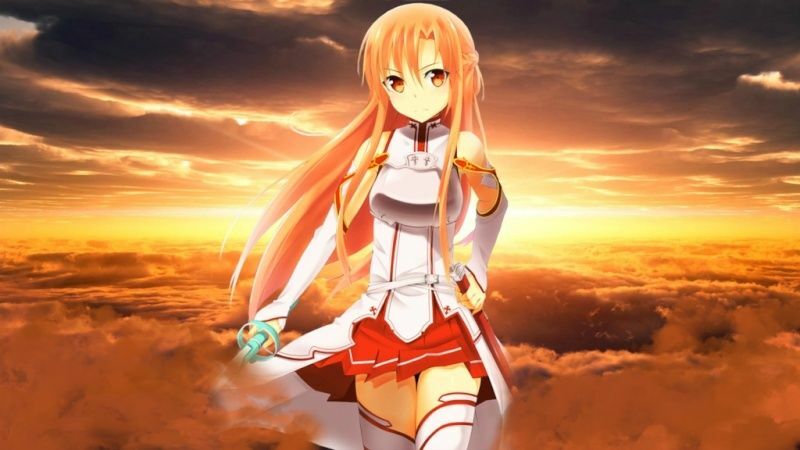 » Sword Art Online World : A SAO fansite!